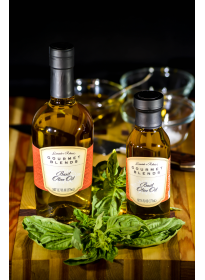 Pair our White Balsamic Vinegar with our special Gourmet Blends only Basil Olive Oil. 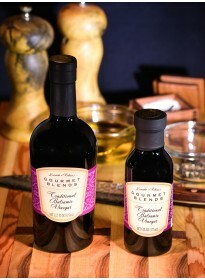 Try our amazing White Balsamic Vinaigrette over your salad. 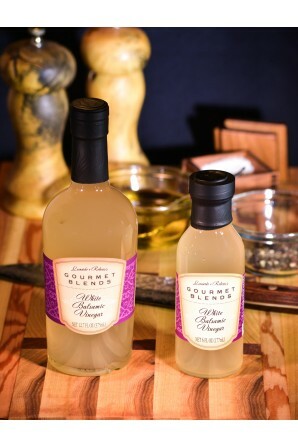 Ingredients: White Balsamic Vinegar (4.5% Acidity). 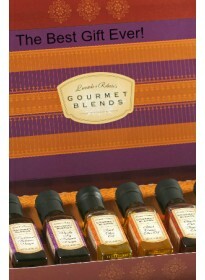 Gluten and Fat Free.